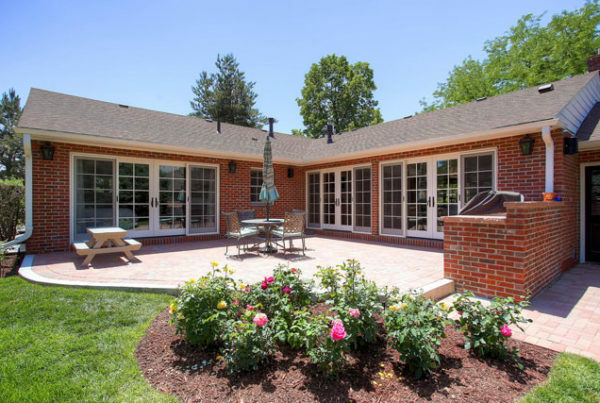 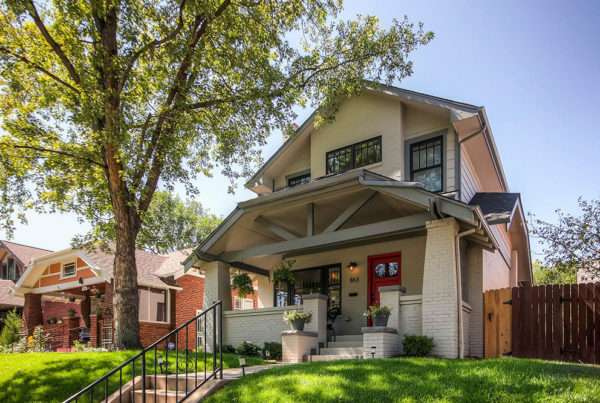 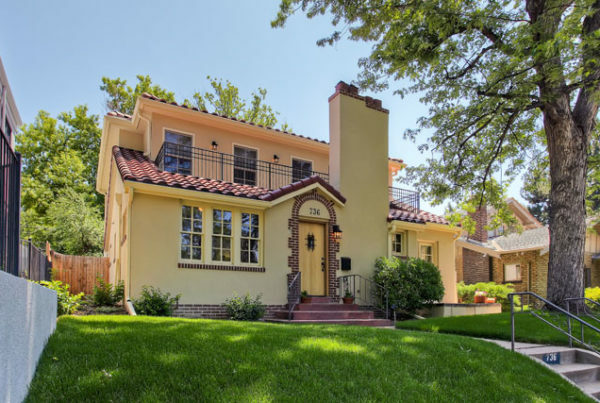 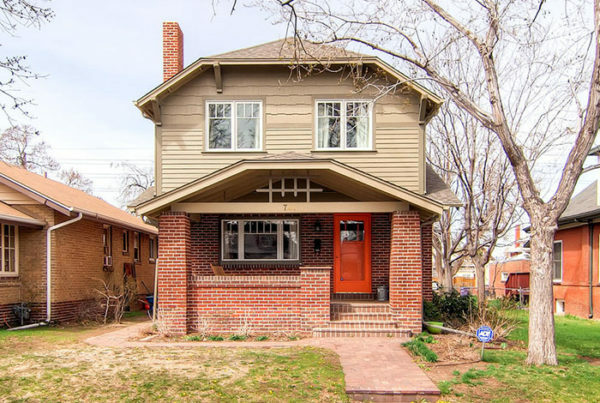 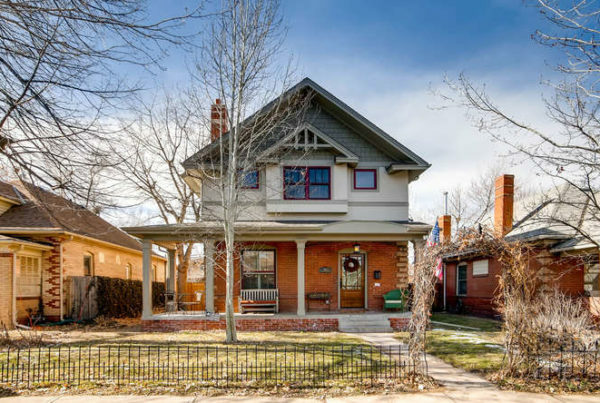 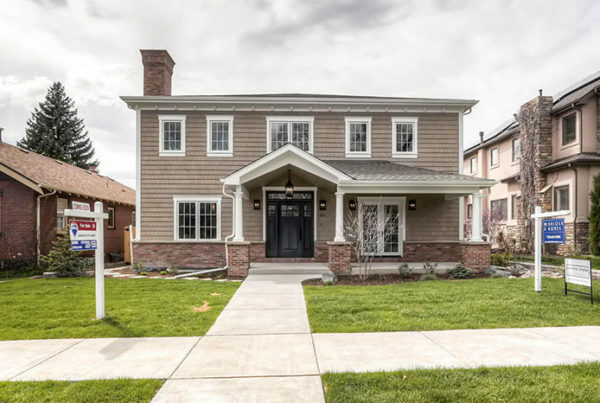 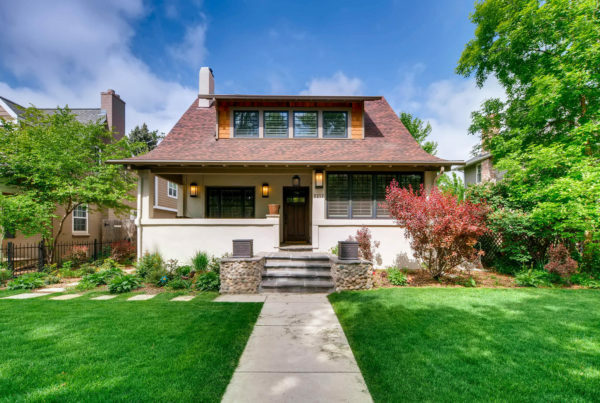 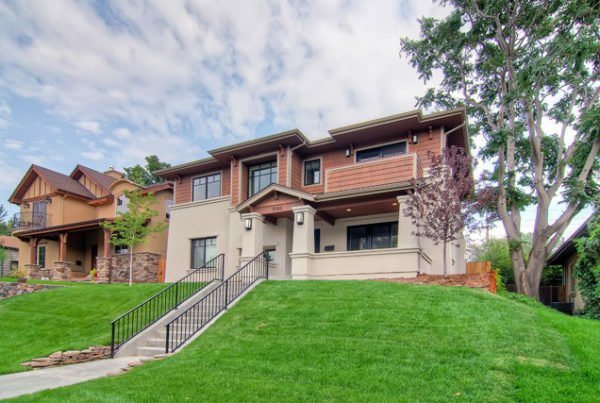 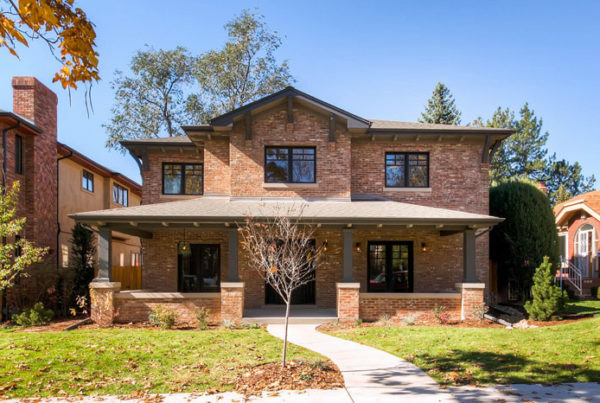 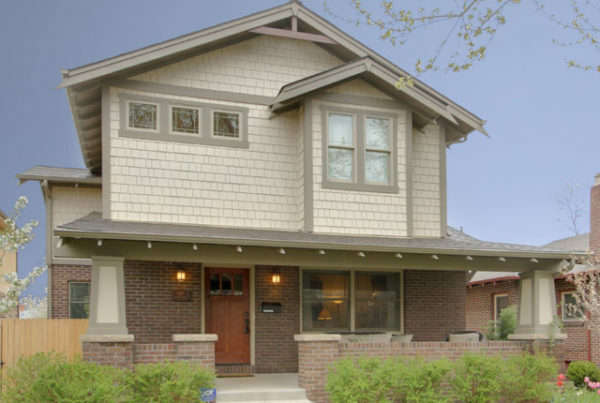 Gunlock Homes specializes in building custom homes in Denver’s most desired neighborhoods. 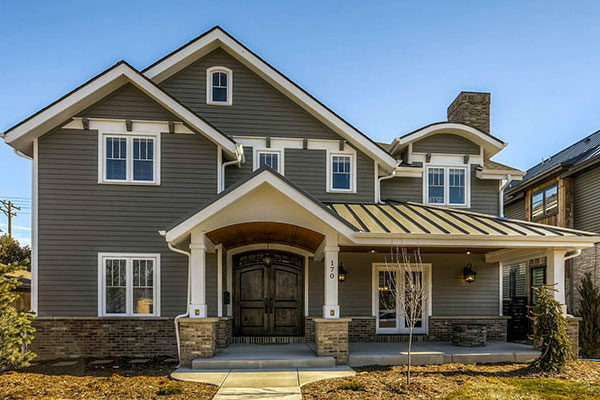 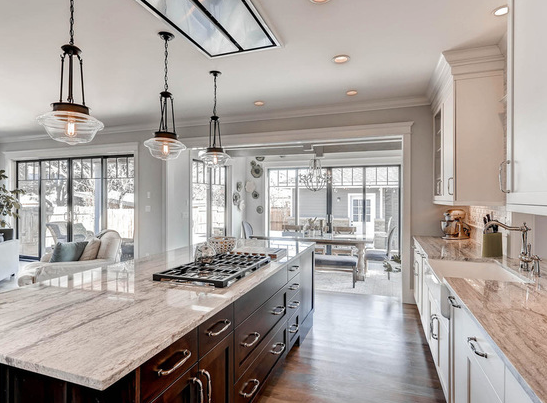 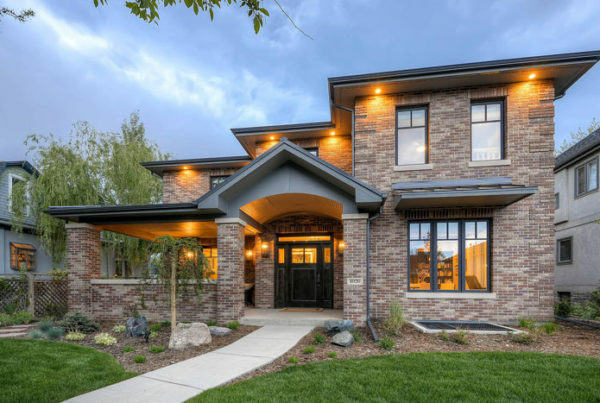 From luxury to modern design, new construction to custom renovations, we are passionate about building a home that reflects your Colorado lifestyle with every detail. 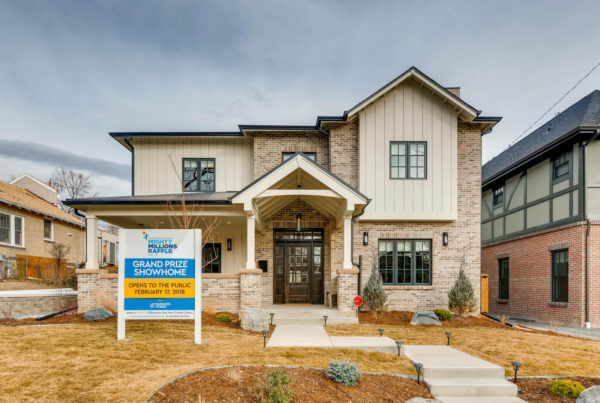 Building a custom home with Gunlock Homes is an investment in quality. 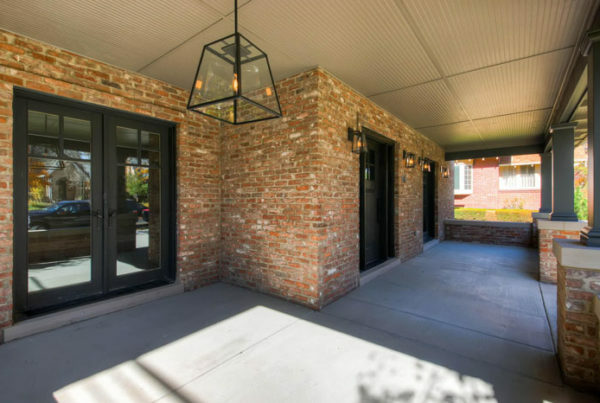 Our unique project management approach and commitment to providing the highest standard of construction guarantees your new home will be as distinctive as you are. 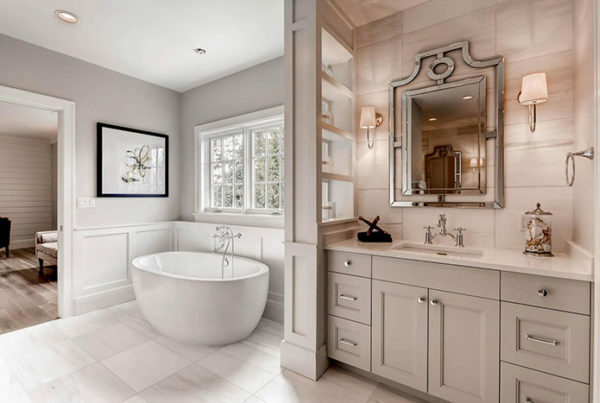 Your home will be intricately tailored to your site, specific needs, and be an expression of your personality. 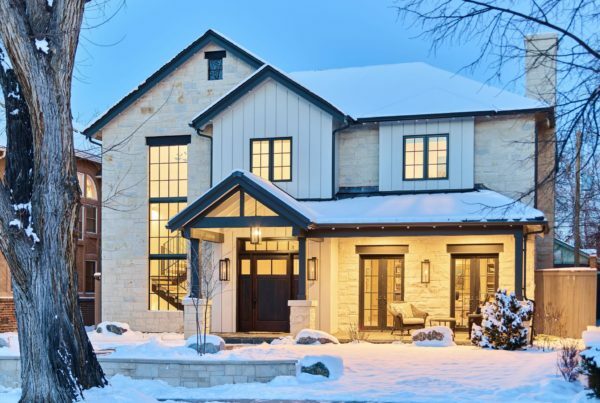 Building a quality custom home starts with a quality plan. 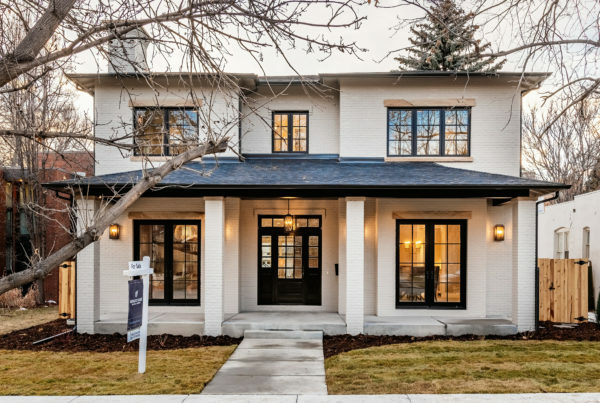 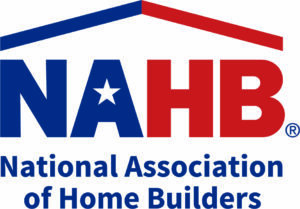 Gunlock Homes is proud to work with some of the most talented architects, designers, retailers, and tradespeople in Denver.